What the hell is the UK doing in its tax haven of Jersey? This is one in an occasional series on the widespread corruption, impunity and criminality in the Septic Isle, otherwise known as the part-British tax haven of Jersey. (Try here, here or here for some earlier juice, just for example.) This isn't completely a tax haven issue, though it's an issue of political capture which is a feature of tax havenry that I've encountered in jurisdiction after jurisdiction. "Our island's 'justice' system has become a tool of oppression rather than arbiter of fairness and protection for all ordinary citizens. Complaints alleging corruption being brought to a number of politicians can now simply no longer be ignored. The reported abuses are as diverse as the members of the public bringing them to us." "Our Law Office has become the tool of choice for the clique at the apex of power to try to silence and, if necessary, drive from office or ruin those who dare challenge the established order." I remember on my first visit to Jersey coming away telling friends that it was a cross between the English seaside town of Bournemouth and the corrupt, highly repressive west African state of Equatorial Guinea (which I visited several times in my earlier career.) I wasn't really joking. The press release describes the illegal suspension of former Police Chief Graham Power; the former health minister Stuart Syvret "currently being silenced by a blatant misuse of the Data Protection Law within ‘top secret’ Royal Court hearings," and much, much more. Read the whole thing: it's not that long. This corruption in Jersey is out of control, and has been for many years. And there's something else, that I've known about for a long time. The islands' only newspaper, the Jersey Evening Post, is captured by the establishment, and will not publish articles that seriously challenge the establishment fix or the tax haven industry. I should know: I've spoken to journalists on the paper who confirm this to me, but they were too afraid for their career to let me quote them, even indirectly, in any detail. The whole of the Pitmans' shortish press release needs to be read in full: this is yet another cry for help from what is essentially an oppressed people hidden in plain sight in a pretty little English tourist destination. 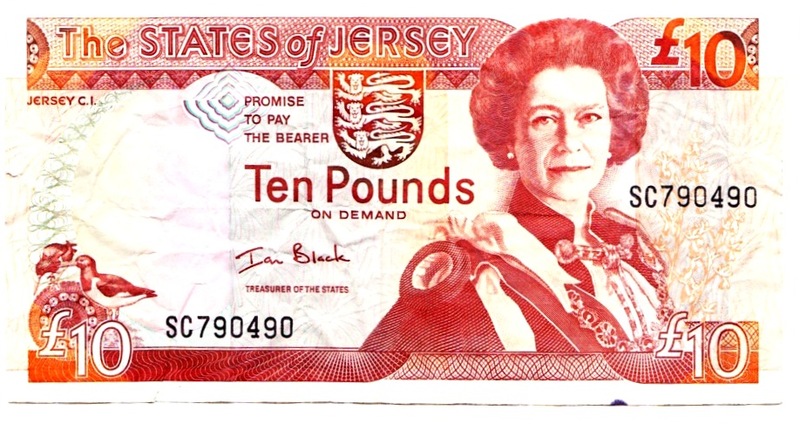 "Two Members of Jersey’s Parliament have today called for the UK government – which has overall responsibility to ensure ‘good governance’ in the Channel Islands - to urgently investigate what they describe as the ‘spiralling evidence of the wide-spread breakdown of law within the island’s justice system.’"
"The Queen is the Head of State of each Island and the Lieutenant-Governor on each Island is Her Majesty’s personal representative. The Crown is ultimately responsible for their good government, the UK for their defence and international relations." That's clear, (as also explained in Treasure Islands.) The UK has the powers to intervene, yet it chooses not to. What the hell is the UK doing with this vicious and corrupt little tax haven?